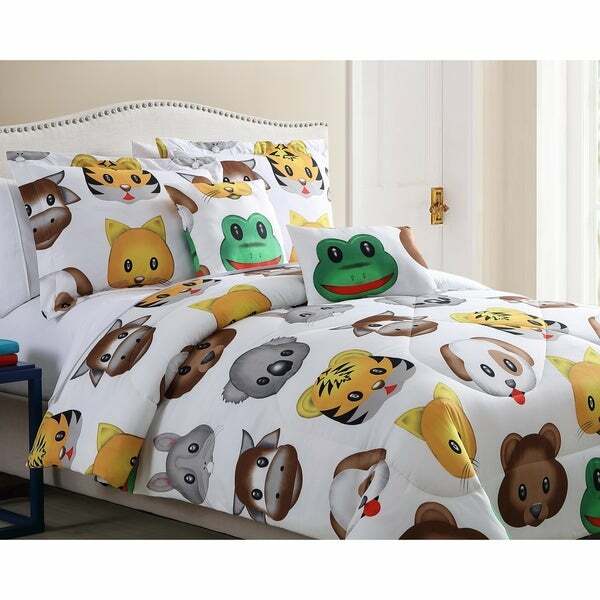 Featuring an emoji-inspired print, this warm comforter set makes a great gift for pop-culture enthusiasts. It resists piling, maintaining a smooth surface longer than cotton and other fibers. Soft and warm, the microfiber retains body heat, making it ideal for cold nights.